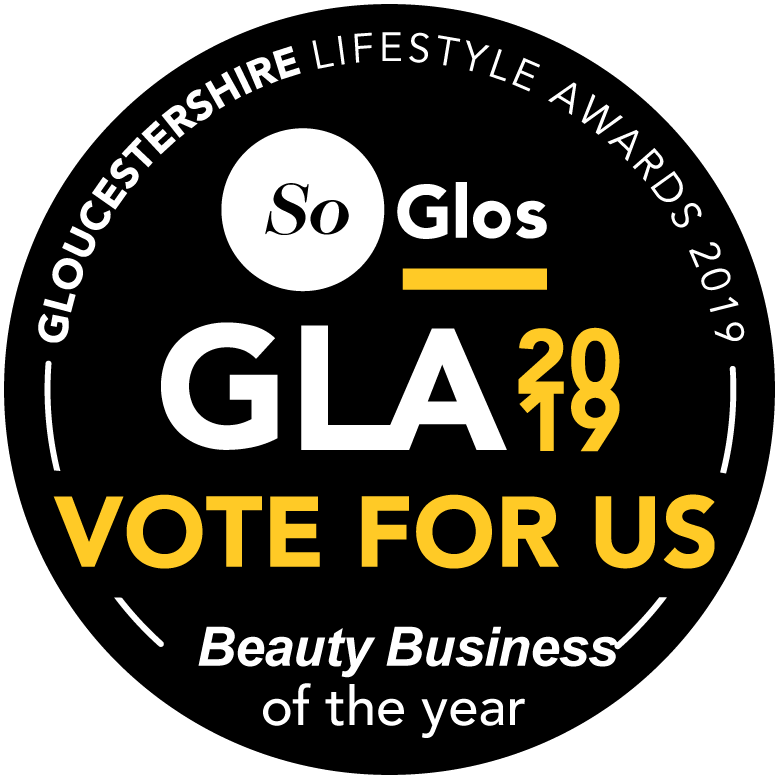 Calling All Local Businesses in Gloucestershire! We like to treat all of our clients here at Laura Leigh and we understand how tricky it can be to find the time to get your hair done during the working week. To help things along, we’ve launched a new Local Business Discount– offering anyone working within the Gloucestershire area a special 10% off services on Mondays, Tuesdays and Wednesdays. Perfect for those who don’t necessarily have the time to get their hair done during the working week, our in-salon free WiFi means that work needn’t stop when you’re here with us. We also have comfy arm-chairs and individual mirror/worktop stations to give you plenty of space to work should you want to bring your laptop with you, plus plenty of tea and coffee to keep you going! The Local Business Discount is redeemable against any service offered at the salon including haircuts, colours, blow-dries and beauty treatments. All local business people need to in order to claim the discount is show their business card (or other proof of employment) at the salon when paying. What are you waiting for? Come along for a serious pampering and bring your work along with you! To book an appointment, simply click the ‘book online’ button on our homepage.